Our Beacon-- Our Mother: ISMS Foundation: A Christian with Portuguese spirit of conquering, married to a Hindu lived her whole life with values and principles from which she never wavered. Her warmth made her an extra ordinary woman with lot of affection, care and kindness towards less privileged ones especially children and woman. Born to a rich father never deviated her spirit from looking beyond her courtyards. Her mind always had keen focus on her purpose i.e “giving”. 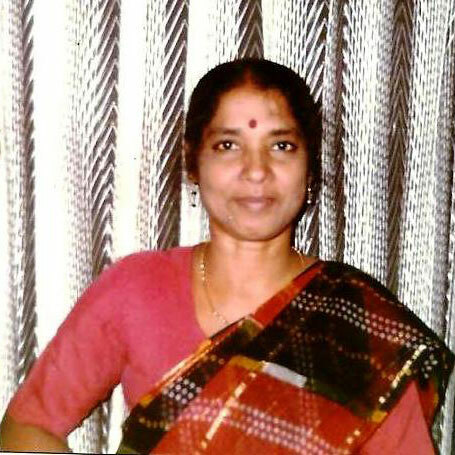 She was the force and vision behind ISMS Bangalore. Mom made us enter the world of entrepreneurship with a noble purpose of educating young minds with Indian wisdom along with Western Expertise. So we do the service of educating in simple but efficient way , and though it is small in approach but matters BIG to those who receive it. In words of Mother Teresa:” We can do no great things - only small things with great love. 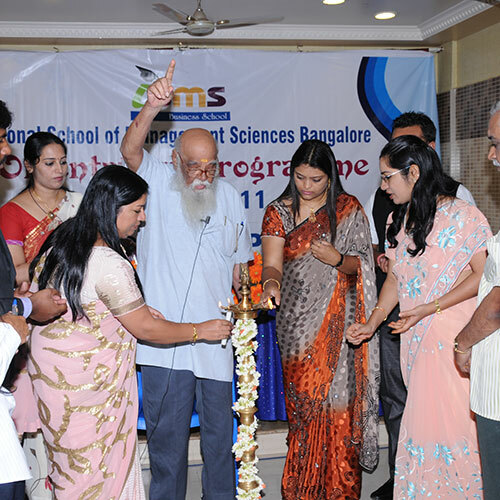 Founder President of ISMS: Prof. Ramaswamy was also the founder Director of IIM Banglore. He stayed at IIMB till 2011, from 1972 to 1983 as the director and as a member of its Board of Governors till 2011. During this period, he was known to have widened the scope of management studies by introducing areas such as Transport, Power, Education, Health, Agriculture, Rural Development, Public Administration and Political System into its scope and the institution grew to be listed among the top 10 business schools in the Asia-Pacific region. Was popularly known as Cartman Ramaswamy, Ramaswamy, a National Professor of Management of the Government of India was awarded the civilian honor of the Padma Bhushan by the government in 2006. He died on 17 September 2012 at the age of 86, succumbing to age-related illnesses. He continues to inspire us even today !